Head to the Holiday Art Market at Foothills Art Center in Golden where you can find a wide range of handcrafted holiday gifts in all price ranges. This is not your mother’s craft market, but a curated collection of artisan gifts sure to delight. 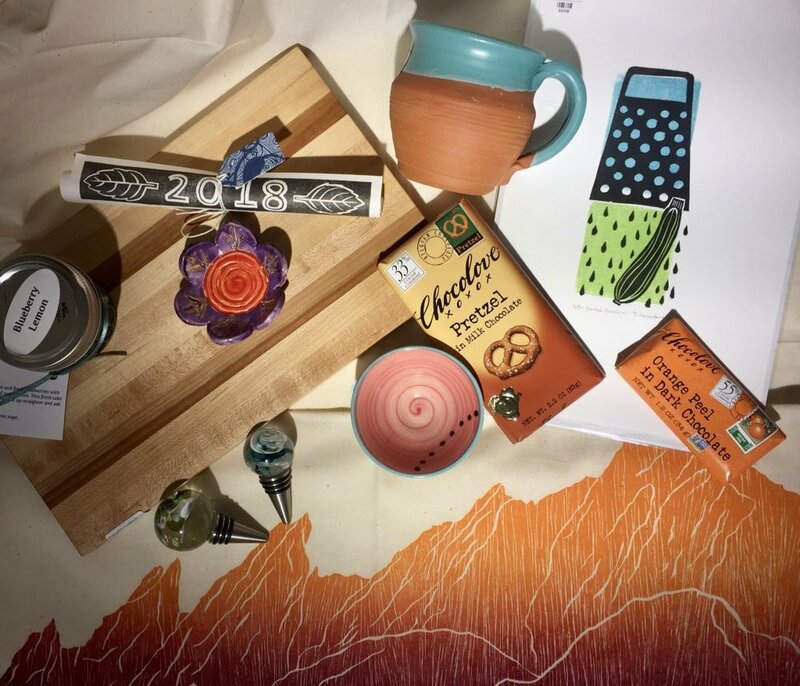 You can find these gifts and more at the 43rd Annual Holiday Art Market which runs through December 30 at Foothills Art Center, 809 Fifteenth Street in downtown Golden. Admission is FREE. Hours are Mondays – Saturdays: 10 a.m. – 5 p.m. and Sundays: noon – 5 p.m.